Visitors to this year’s Nissan Winter Classic can expect world-quality showjumping action and non-stop family entertainment at the beautiful Shongweni Club, running from 12 to 17 June. There will be 39 events taking place throughout the six-day competition including the 1.15 Filtec Pony Riders Championship and 1.50m Nissan Riders Grand Prix Tour; the popular Nissan 6-bar event (for juniors and adults); the 1.40m Nissan Championships and the main title class – the 1.5m Nissan FEI World Cup Qualifier. The incredible Zecks and Viceroy will perform alongside the Ingobamakhosi Zulu Dance Group in a high-energy show before the start of the 6-bar class. The Nissan Winter Classic forms the third of five elite events that make up the South African leg of the World Cup Jumping qualifiers. It attracts international-level showjumping champions, among them Barry and Lorette Knowles-Taylor of Farnham Stables. 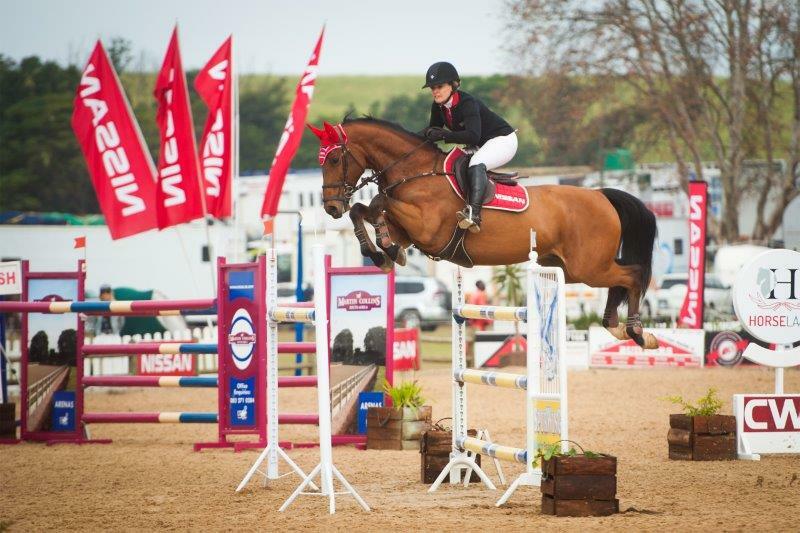 The renowned showjumping duo from Gauteng have been participating in the Nissan Winter Classic since its inception and will be returning for another shot at the big win. Barry will be riding Counter Attack, owned by Quinten and Liesl Jansen, while Lorette will be riding Bryan Meyer’s Caspar – a new combination for this contest. Lorette has often found success at the Nissan Winter Classic. She and her now-retired horse, Nissan Nabab Forever, broke the South African 6-bar record in 2014 with a height of 2m. The pair went on to break their own record the following year with a height of 2.05m. 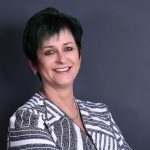 “This is a worthy credit to the superb organisation of the Langley Equestrian Team and the fabulous support they receive from Nissan South Africa. Nissan SA have also supported the club’s development through their investment in our main arena lighting, enabling us to run some exciting night time competitions under lights”. The chosen charity for this year’s Nissan Winter Classic is Umthombomuhle School in the Hammarsdale area. Last year, funds raised by Foresyte Shows & Langley Equestrian Centre contributed to the establishment of an interactive play area on site and funds raised in 2018 will go towards the upgrading of various facilities at the local school. The 112 schoolchildren will also be treated to a day at the Nissan Winter Classic with lunches sponsored by Illovo. Visitors attending this family-friendly event will be able to take advantage of a number of additional activities, including the ever-popular Nissan vehicle display and test drive; a dedicated kids’ zone play area; and a variety of market stalls. For more information about the Nissan Winter Classic, check Nissan Winter Classic 2018 and SA Showjumping on Facebook, visit www.foresyte.co.za, or contact Grant Langley on 082 859 2160. The Nissan Winter Classic 2018 is sponsored by Nissan, Epol, Avalon Aviation, Equipage, CWD, Western Shoppe, Equestrian House, Natal Saddlery, Horze, Stubben, Equifeeds, Sir Fruit, L’Ormarins, Equipe, Adawnment, Filtec, Topbet and Jeep Outdoor Apparel.